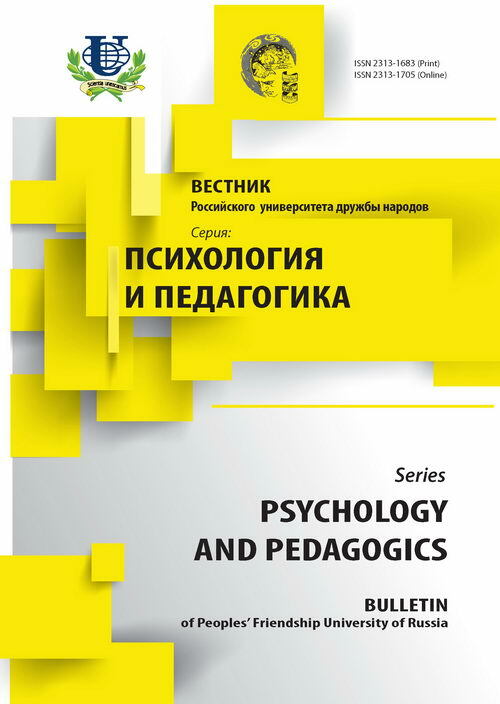 Authors: Artjushkina N.V., Rudenko S.V., Zagitov A.R., Akyulova M.Z. 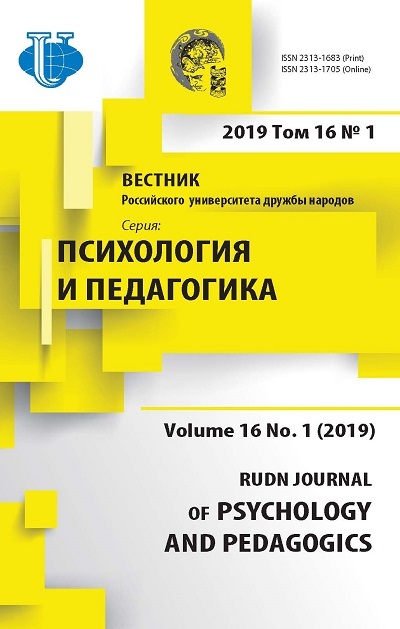 The creativity phenomenon analysis in the works of the domestic and foreign scientists is presented in this article. The authors focus their special attention on the factors of creativity manifestation during the various periods of ontogenesis and on the characteristic of the conditions necessary for the formation of a creative personality. On the basis of the retrospective analysis and the synthesis of the conceptual approaches to studying the parameters of creativity, the criteria by which it is possible to determine the level of the development of the creative personality are revealed. creativity, creative work, creative personality, factors of the manifestation of creativity, behavioural creativity, intellectual creativity, intellect, creative activity.